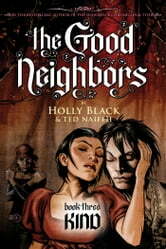 Holly Black and Ted Naifeh weave another masterful mix of fantasy and the unexpected. After biding their time, the faeries have taken control of the human world. 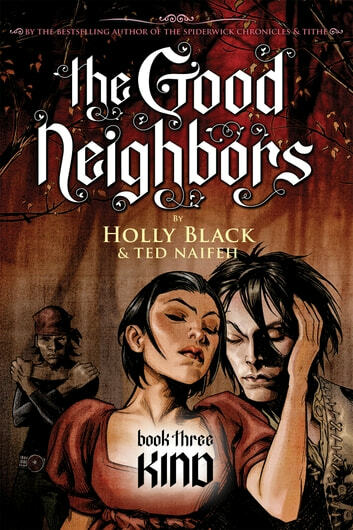 The fey and mortals might not be such good neighbors after all. Rue's world is fragmenting. The fey have taken over her city, and now the humans must share. Her grandfather is gone. Her faerie mother is triumphant. Her human father is despondent. And her boyfriend? He would rather be eaten alive by mergirls than be with Rue. Tension between the humans and faeries is growing, and Rue feels pulled in both directions. In some ways, she feels like her place is in the human world-with her friends, her father, and the humans who want to protect themselves. But then there's her fey half-with her beautiful, dangerous mother, the faeries, and her kinship with the natural world. Can Rue fix the rift between the fey and the humans? Or does she have the courage to continue her grandfather's interrupted plan?